Summer is here and while the school is on break, it is a great time for your kids to go out and play. Similarly, this season is also the perfect time for them to indulge in sweet, chilly treats and stay cool amid the scorching heat. However, falling into a bad eating habit during summer can take an unhealthy turn for your kids. And as a parent, getting them to eat well can get challenging. To prevent this from happening you can get creative in incorporating better nutritional choices by mixing in healthy bits of fresh fruits and vegetables to their favorite treats. You can start by trying these three healthy recipes, as listed by Beko, one of the largest home appliance brands in Europe, and the Official Partner of the Everyday, that can be amazing and delicious alternatives for their go-to refreshments while helping them beat the summer heat. Nothing beats a smooth and creamy milkshake to cool you down during the hot summer days. Adding Malunggay, together with the classic flavor of chocolate, makes for a great and healthy treat for kids and kids-at-heart. You can surely never go wrong with this delicious recipe, especially that according to the Department of Science and Technology (DOST), Malunggay is proven to help prevent micronutrient deficiencies among children, with regular consumption. Place ice cream, milk, Malunggay, and syrup in blender container. Serve immediately.  *Garnish, if desired. If the refreshing flavor of mango is palatable to your kids’ taste, then this recipe is perfect for them. Mango is rich in Vitamin A, C, and E, which are powerful antioxidants. Now, nothing beats a summertime filled with the fruity goodness of Mango Popsicle. Place all ingredients into a blender and blend until smooth. *You may need to make intervals to scrape down the sides then blend again to get out any chunks. Lastly, you may also opt to create a fun drink by mixing different fruits of your choice, which are not only tasty but, are also capable of keeping you feel refresh even while out in the sun. Fruit Slushies are also naturally rich in nutrients since it is made out of different types of fruits. Some of the nutrients that you can get are potassium, calcium, folate, and dietary fiber. So, go ahead and make your kids a cool, healthy treat in less than a minute. Wash and chop the fruits into manageable pieces. Blend on high until the mixture is the consistency of a slushy. To ensure that these refreshments stay fresh and nutritious, it pays to have a good partner in refrigerating them. Since they are made out of fruits and vegetables, losing 20 percent of its moisture is no longer considered fresh. This will not be the case if your appliance has the right features like Beko Refrigerators. 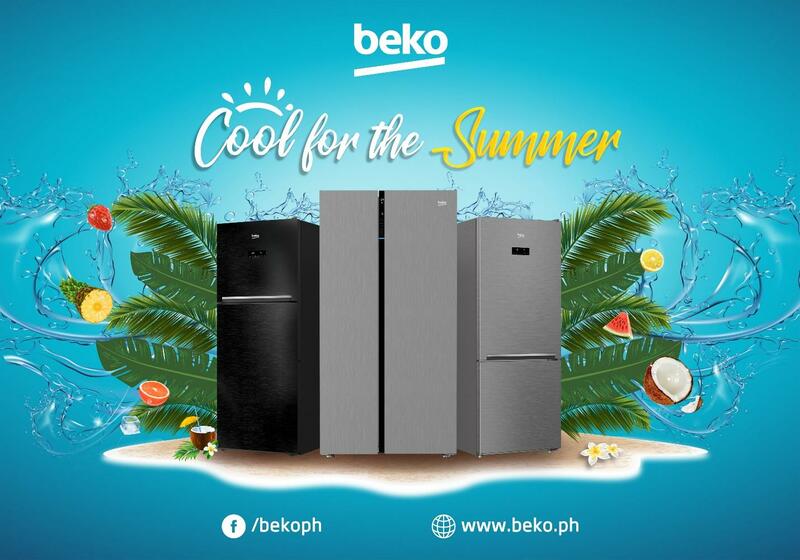 With Beko’s NeoFrost technology, its refrigerators keep an optimum level of humidity (up to 90 percent) due to its two separate cooling systems. This feature also makes for longer freshness in the cooler. Beko Refrigerators also has Blue Light Technology that continues the process of photosynthesis, allowing fruits and vegetables to maintain their natural flavors and nutritional value. On top of that, the independent cooling systems also prevent odor transfer in between the compartments and keep the quality of the air inside at maximum levels. With its NeoFrost technology, it achieves more stable and faster cooling both in the fresh food and the freezer compartments at A+ energy efficiency level. Thus, keeping the fruits and vegetables fresh in the refrigerator.